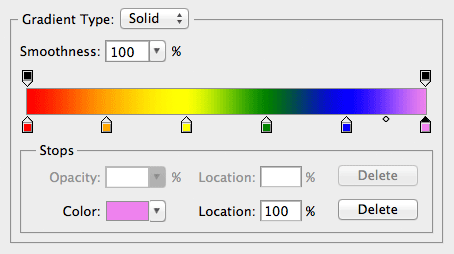 The Drop Shadow is at a 90° angle with a distance of 1px. 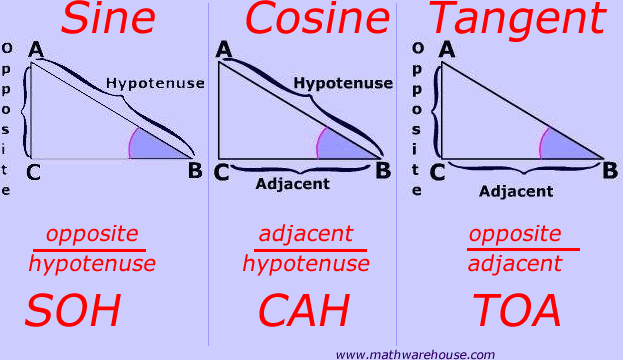 So… what is the x- and y-offset? 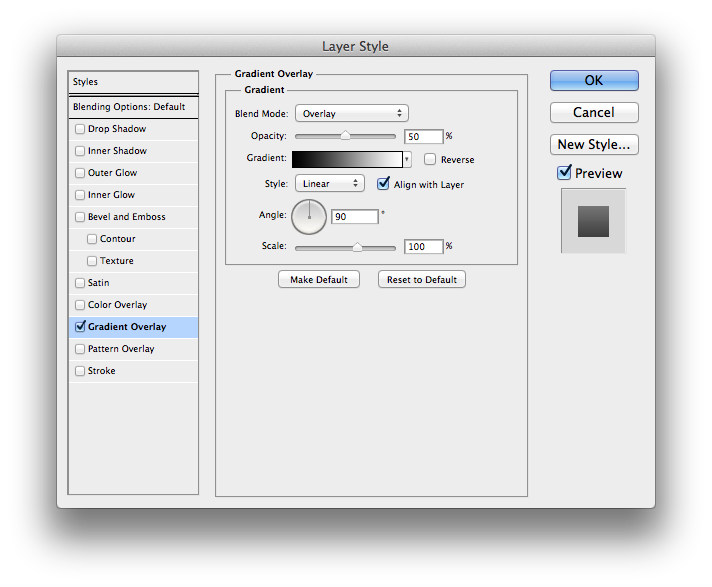 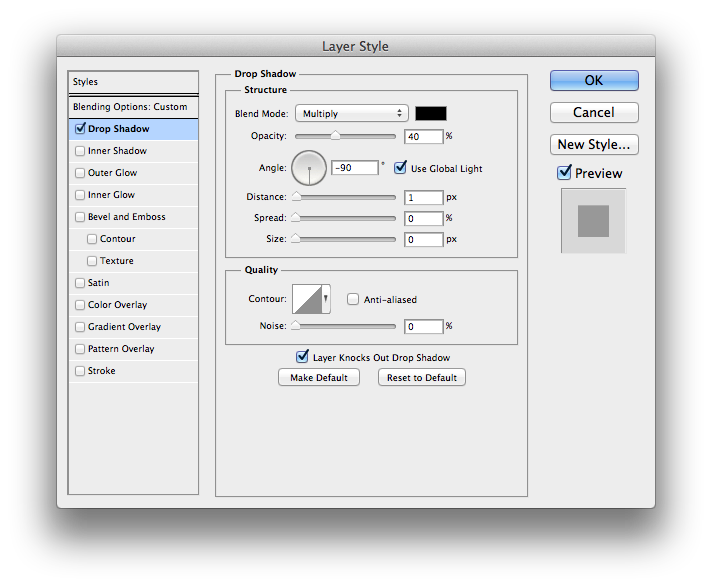 The Gradient Overlay uses the multiply blend mode. 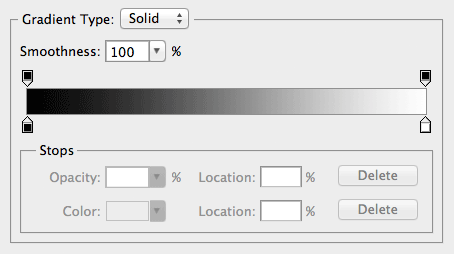 What the &%$^ is a blend mode?